Microsoft announced yesterday evening that Microsoft Store has now enabled gifting of digital copies of games too, which will make it possible for parents, friends, or others to buy digital copies of games instead of hardcopies, and thus speed up the delivery to near instant. This has actually become a much needed feature, because 10 years ago, only 20% of games bought were digital copies, while the remaining 80% where hardcopies. Fast forward to 2018 and the numbers have been turned upside down, with only 20% of games being bought as hardcopies and the remaining 80% being bought as digital copies. So far only games and in-game content can be gift bought, but this comes after Microsoft first started with Xbox game gifting at the end of last year, and the service will expand to more apps and content on Microsoft Store in the future too says Microsoft. The gift buying process is straightforward. 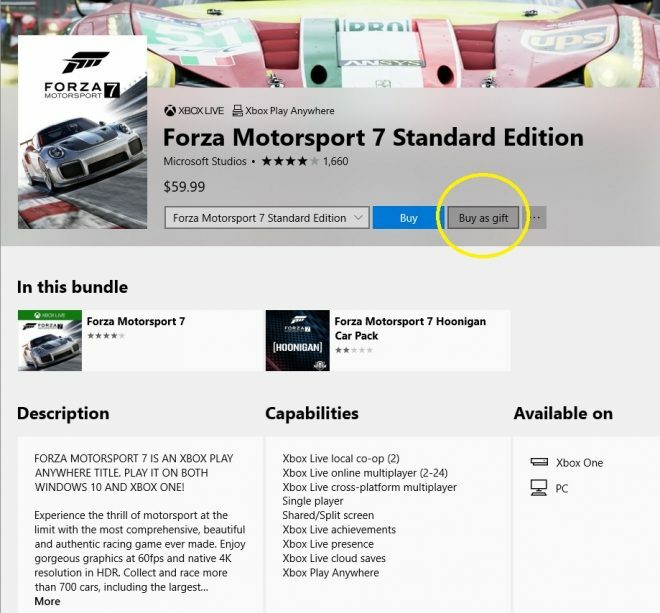 Instead of visiting the Microsoft Store on the web, you buy through the Windows Store app on your computer, where you have the choice of either clicking the Buy button as before, or clicking the new Buy As Gift button to the right of it, which I’ve circled in yellow in my screencap above. The only downside to buying digital copies is that you can’t resell or trade in your old game then. Swapping games with someone, selling it, or trading it in for something else is a little of an industry in itself, so that’s something to keep in mind. 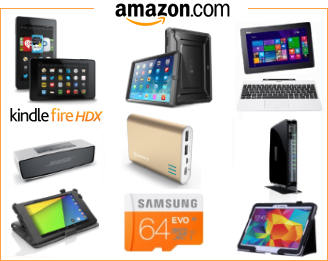 Best Buy, Amazon, and others have trade-in programs in place for games.